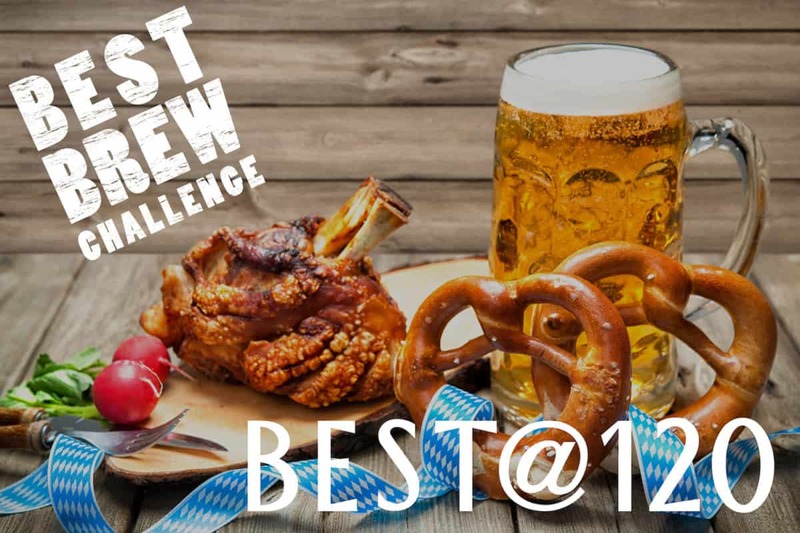 There are plenty of occasions to celebrate during the BestBrewChallenge 2019: Firstly, the fifth edition of the international brewing competition kicks off on German Beer Day on 23 April 2019. Secondly, Palatia Malz GmbH, producer of BESTMALZ quality malts and organizer of the contest, is celebrating its 120thanniversary this year! This time the challenge for all participating breweries, craft and home brewers as well as pub breweries from all around the world is: Brew an Festbier style beer! All participants will benefit from the in-depth feedback of a professional sommelier. And the main prize is a celebration as well!